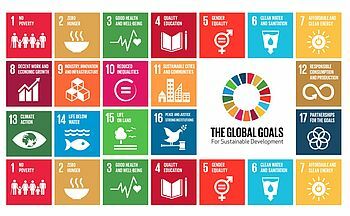 Diligent regulation and conscious action is crucial for economic growth, social stability and the achievement of the Sustainable Development Goals (SDGs) formulated in line with the Agenda 2030! Our strong engineering background and comprehensive experience in strategic market assessment and planning forms a unique toolbox for strategic and managerial advisory to governmental bodies particularly but not limited to the power sector. Our services range from facilitation of sector restructuring strategies, private sector participation and utility management to single project evaluations. Kindly contact us for any of the above services or your tailored package!